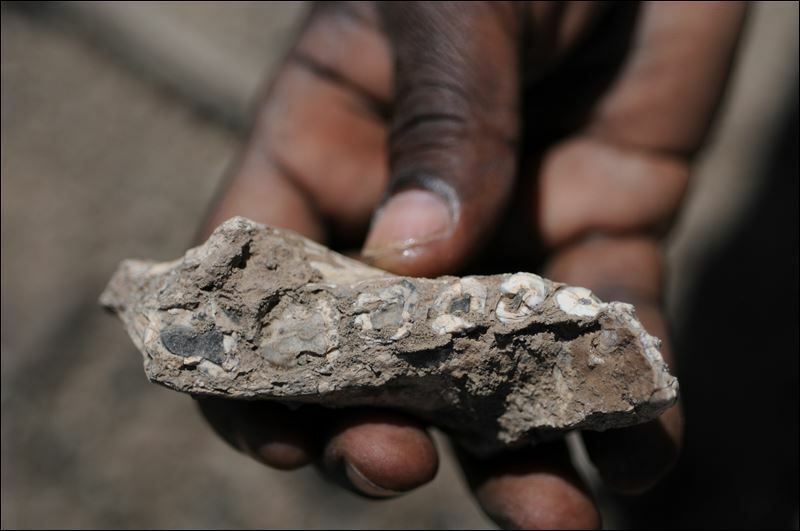 This new fossil pre-dates the oldest known member of the genus Homo, which only goes back 2.8 million years. The finding of the fossil was announced in a paper released in the journal Nature on Wednesday, giving the new species the name Australopithecus deyiremeda. In the language of the Afar region in Ethiopia, the name means “close relative,” which is a reference to its close relationship with other species in the history of human evolution. The new discovery is evidence that there were multiple species of hominins that co-existed more than 3 million years ago. It was previously thought that Lucy’s species, which goes by the name Australopithecus afarensis, was the ancestor of all the hominins, which eventually evolved into the genus Homo. However, there are now multiple possibilities with regard to human ancestry. With multiple species living in close proximity to one another, Haile-Selassie opines, “They would have been rivals if they were exploiting the same resources or had similar foraging strategies.” However, it’s possible that the two species did not share a diet due to dental differences that indicate that wouldn’t have necessarily competed for the same resources. However, if this discovery is indeed genuine, it adds a new wrinkle in the mystery of human ancestry.